Anguilla’s south coast is home to one of the most remarkable stretches of beach land not just in the region but the world over. 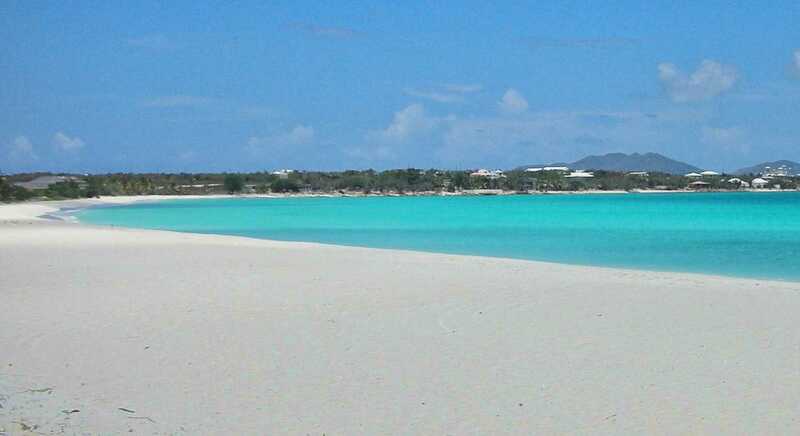 Beginning with Sandy Point, on the western edge of Blowing Point, four simply flabbergasting bays open up in quick succession: Rendezvous Bay, Cove Bay, Maundays Bay and Shoal Bay West coil their way westward forming the bottom half of a realm where the spectacular is the norm. Before heading to any of those bays, however, there is a gorgeous if little-known residential area just west of the ferry terminal at Blowing Point. You’ll struggle to find a map with Cul de Sac in it, and in all likelihood there’s more dead-end streets in Anguilla than anyone could possibly explore in a single lifetime, yet if you ask anyone on the island for Cul de Sac everyone’s finger will point in the same direction—and it won’t be skywards! Active at a time where there were neither many tourists nor much competition, Goodnow ran her operation rather casually, but when the British investor Leon Roydon resolved he would make Anguilla home to the best hotel in the Caribbean Cul de Sac would play its part. Royden bought 25 acres of land on the eastern edge of Meads Bay and initially ran a pilot project with two villas before completing the complex’s main house. To support what would eventually become the Malliouhana, Roydon also purchased the small Cul de Sac hotel. From its opening in 1982 through to 1984, Malliouhana had its kitchen approximately five miles away, on the other side of the island, and even after the gorgeous restaurant was built on the bluff overlooking Meads Bay, individual rooms in Cul de Sac remained available for a relatively affordable $120/night (entry-level rooms at Malliouhana were $250/night during high season). 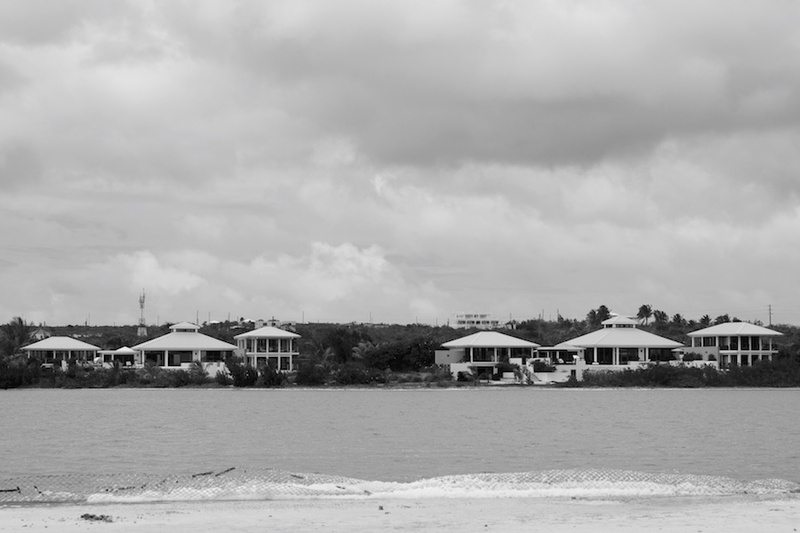 These days Ruth Goodnow’s property has been transformed into the Anguilla Yacht Club, though little, if anything, of the complex harks back to her days. 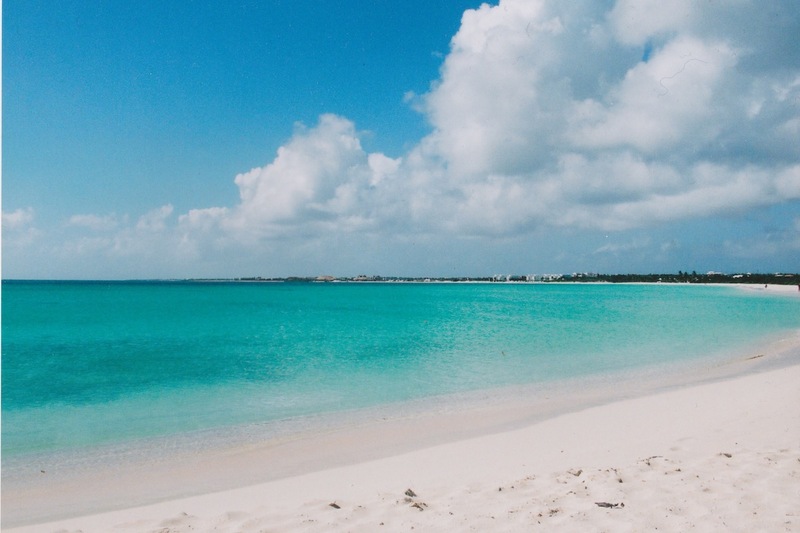 Anguilla is renowned for the extraordinary quality of its beaches but of the thirty-odd coves that wreath the island none is more jaw-droppingly gorgeous than Rendezvous Bay. Set against the backdrop of St. Martin’s hills in the distance, Rendezvous carves a long glittering edge, like the blade of a sandy scimitar, on the peaceful Caribbean shore. Stretching across more than two kilometers of heavenly coastline, the beach curls into a neat coil, tucked behind the small peninsula on the eastern end, which protects it from the tides. Immediately behind the bay lies the 55-acre salt pond, adjacent to the historic Rendezvous Bay Hotel, the first fully fledged hotel on the island, erected all the way back in 1962 by Jeremiah and Lydia Gumbs on a piece of land so extraordinary it remains, to this day, the most ideal setting for a luxury development in Anguilla. 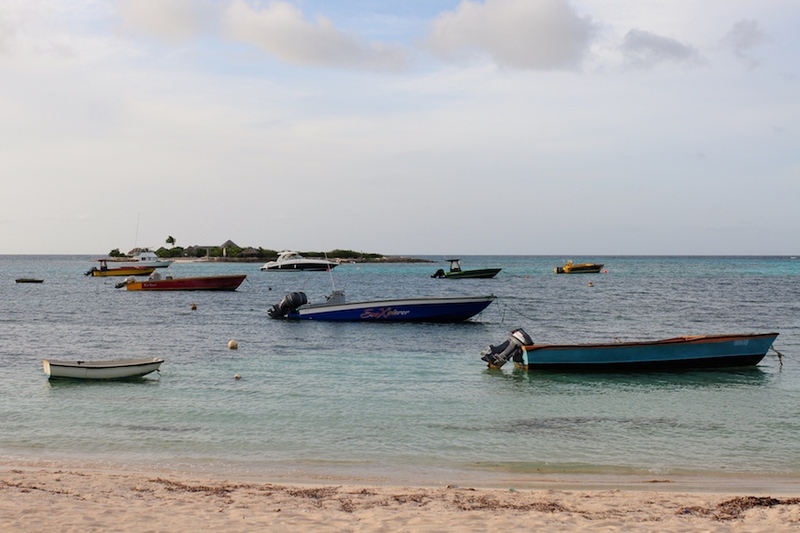 Because while Rendezvous Bay has no village attached to it—Blowing Point is the closest, though that has a beach of its own which bears the same name—it always has been at the center of the island’s history. At least ever since Victor Hugues, the French revolutionary and colonial administrator, decided to land a sure blow on the most vulnerable of British possessions, sending two warships from Guadaloupe with 400 men to plunder the island. Having learned from their disastrous attack of Crocus Bay in 1745, which cost the life of 150 soldiers, the French chose to instead to convene in the rather friendlier environs of Rendezvous Bay. This time the invaders made frightening progress eastward, sweeping the island with brutal efficiency and sowing death and terror among the local population. One story in particular which brought great indignation concerned Wallblake House, the recently built manor of the island’s largest plantation. When the French reached Wallblake House they reportedly found a crippled man by the name of Hodge hiding in the cellar. Though harmless, he was summarily executed, while the aggressors also took pains to remove anything of value from the property. The French didn’t succeed in their effort to take Anguilla, mainly because of Anguillians’ knack for swift small boats: a messenger was dispatched at all speed to St. Kitts, where the HMS Lapwing happened to be anchored. Captained by Robert Barton the Lapwing raced northward, forcing the prudent French to retreat as soon as they sighted it. Captain Barton proceeded to engage with the two men of war the following day, sinking the brig Valliant and capturing the corvette Le Decius. Alas, the one name that has not been recorded for posterity is the most important, that of the small Anguillian boat that made the rescue operation possible! Rendezvous Bay’s next encounter with history was less violent but perhaps even more providential for it ushered in the age of tourism in Anguilla at a time when even the thought of it becoming an industry was farfetched and improbable. It was the early 1960s, and there was uncertainty across the region as the short-lived Federation of the West Indies headed straight to its demise. 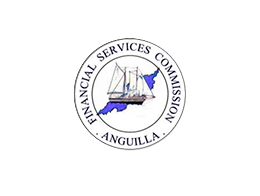 Anguilla in particular was still suffering the aftereffects of hurricane Donna, a devastating storm that in 1960 hit the island in full. These were all circumstantial details to Jeremiah and Lydia Gumbs, though, the influential local couple who in 1962 decided it was time Anguilla upgraded its tourism infrastructure, which amounted at the time to a few B&Bs, with a real hotel. The original ten-room Rendezvous Bay Hotel was built, one brick at the time, by husband and wife, and it came to play a prominent role a few years later, when Anguilla seceded from St. Kitts and Nevis and the British were forced to send negotiators first, and an invading army later. Rendezvous Bay Hotel became the island’s de facto pressroom when the international media began to cover the revolutionary process, from the elections of 1967 to the military intervention of 1969, dubbed rather cruelly the British Bay of Piglets. Today Rendezvous Bay is home to two hotels and one of the most famous beach bars in the region, Bankie Banx’s Dune Preserve. Even with all this development the beach feels spacious and secluded, regardless of the time of the year. There’s ample breathing room between constructions and a good balance between comfort and isolation. 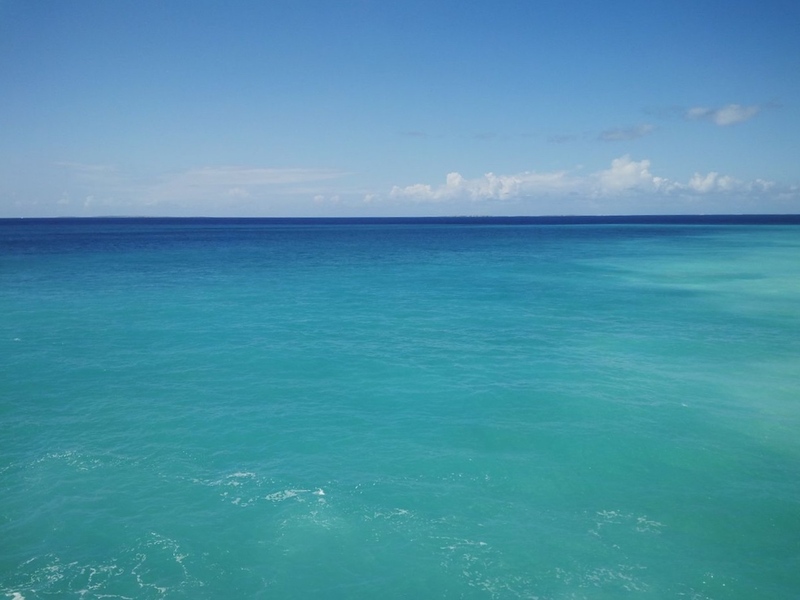 Most of all, there’s acres and acres of underdeveloped land on the idyllic sheltered end of the bay, a circumstance that makes us feel that this, perhaps, will be the cradle of Anguilla’s next stage. 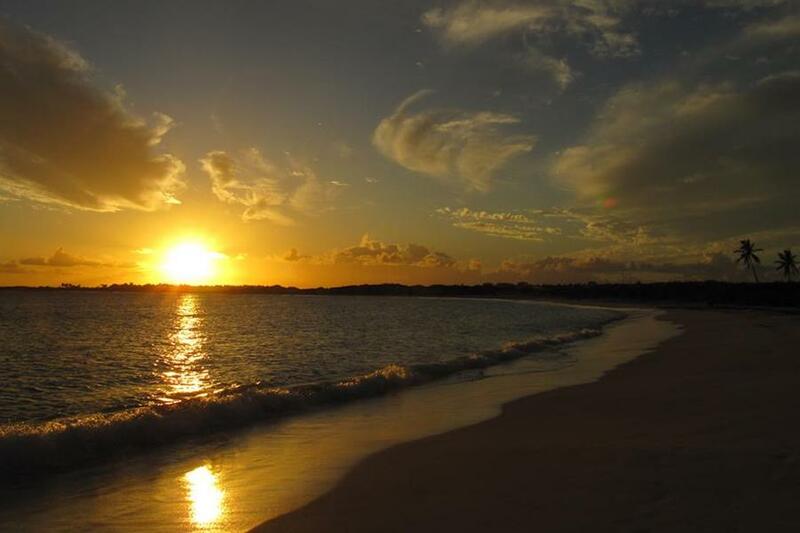 Discover all our available properties in Rendezvous Bay and Cul de Sac.